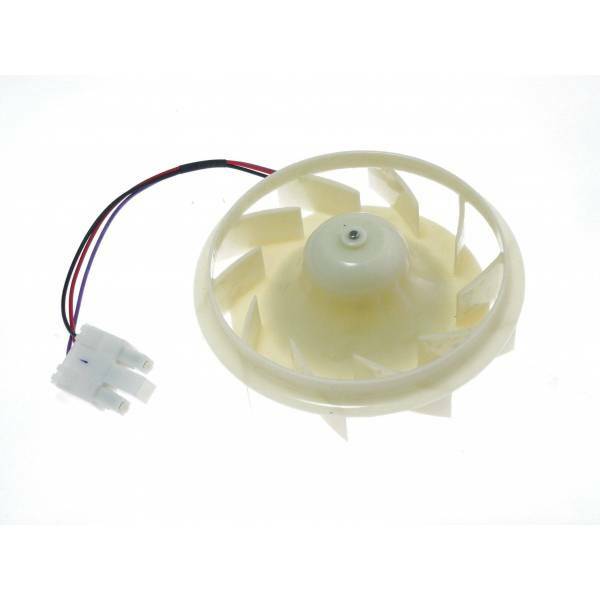 LG fan motor for refrigerators. The fan is in charge of the air circulation inside the refrigerator and freezer in the cold systems No frost. If your refrigerator does not cool or observe abnormal temperature fluctuations inside your refrigerator or freezer, this device may have a problem.